Hi and thank you for visiting our page. 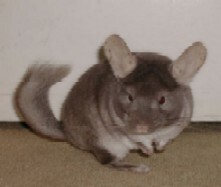 We are hobby breeders of Campbells dwarf hamsters and Chinchillas. Please put if you are e-mailing, your name, e-mail address and fill out the subject so we know it is not spam. Thanks.